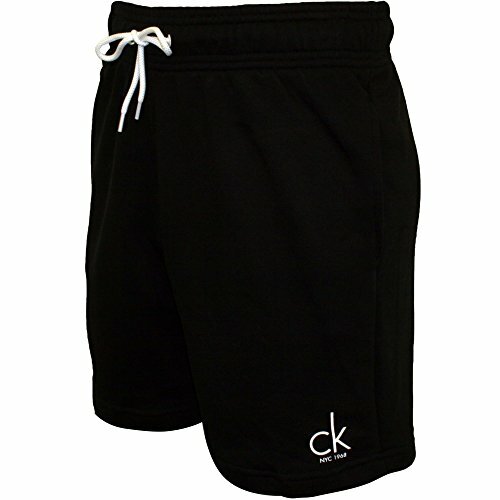 The Terry Sweat Short from Calvin Klein comes in Black colour, featuring an elasticated drawstring waistband. 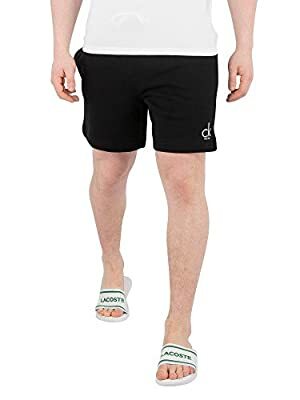 With open side pockets and a velcro back pocket, these shorts come from the swimwear collection and sport a logo on the left leg as well as branded eyelets. Calvin Klein Black Terry Sweat Shorts. Brand New and Genuine. We are an authorised seller of Calvin Klein. See product description below for more information.